The medical cannabis industry has created a special event to recalibrate and redefine the celebration of the 420 Holiday. The Deep Green festival, the first Earth Day celebration of medicinal cannabis, health and ecology will be held Saturday April 23rd at Craneway Pavilion in Richmond, California. The Deep Green festival, the first Earth Day celebration of cannabis, health and ecology will be held Saturday April 23rd at Craneway Pavilion in Richmond, California. The medicinal cannabis industry is undergoing an accelerated shift of perception at warp speed. With over 60,000 media articles published this year on the subject of ‘medical marijuana’ and ‘medical cannabis’ - the industry is experiencing unprecedented growth and interest. The 420 Holiday, Earth Day and the newly created Deep Green festival all give cause to reflect on the emerging medicinal cannabis and hemp industries that are sure to become a major factor in the upcoming 2012 elections. Deep Green celebrates how jobs, taxes, economics, health, the environment, ecology and medical cannabis are all inherently linked. 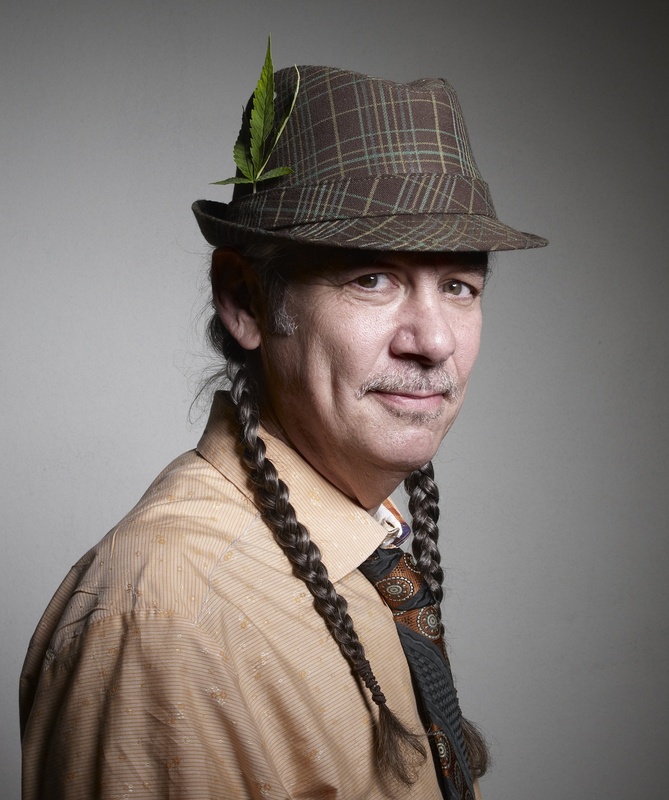 “The idea for Deep Green grew out of my concern for how the 420 Holiday has typically been portrayed with a parade of stereotypical stoner images, sensational six foot joints, clouds of smoke, and dreadlocked debauchery, and an unending focus on the most outrageous and alienating segments of the community," said DeAngelo in a recent interview. “As a mature and responsible lover of medical cannabis, I envisioned a holistic celebration of the plant, highlighting the many real ways medical cannabis contributes to the health and wellness of individuals and community alike." This April 20th holiday is an opportunity to celebrate this extraordinary moment and rally to the cause. The 420 holiday was started in 1971 by a group in San Rafael, California that was looking for a way to enjoy the drug in a socially accepted way. Now it has come to be known as a time to connect, reflect and celebrate medical cannabis. This is a ritual that still holds a deep meaning to the medicinal cannabis culture. For those on the frontlines of medical cannabis – and in an effort to break widely perceived stigmas - it’s time to re-tool and reflect on some history making moments that have occurred in the industry in the last few years. Details about Deep Green can be found at deepgreenfest.com. For more information on Harborside Health Center, please visit harborsidehealthcenter.com. Harborside Health Center is the nation’s largest not-for-profit model medical cannabis dispensary in Oakland, California. Founded in 2005 by national cannabis leader Steve DeAngelo, Harborside has 70,000 registered patients. A landmark Bay Area medicinal cannabis facility, the center offers patients free holistic health services, lab tested medicine and education. ‘Out of the shadows and in to the light’ epitomizes DeAngelo’s mission to enlighten the public on the many medicinal and therapeutic benefits of the plant and actively works to empower the country to change its image of it.